LG G5 camera review: is this the camera phone for you? A lot can be said about the LG G5 — so much in fact, that we’ve resorted to splitting up our review into many parts (read the full review here though). Taking a particular look at the phone’s cameras — a feature that LG marked as a USP — is particularly important. Like Huawei and HTC before it, the company’s using two snappers at the back, with a single selfie camera in the front. Three cameras are better than two, right? Well, not totally. As Andy explains, the phone privileges automatic mode over its stellar and far-superior manual mode, which is a down side for photographers. It does however add a few new features to the former, which makes it particularly useful. 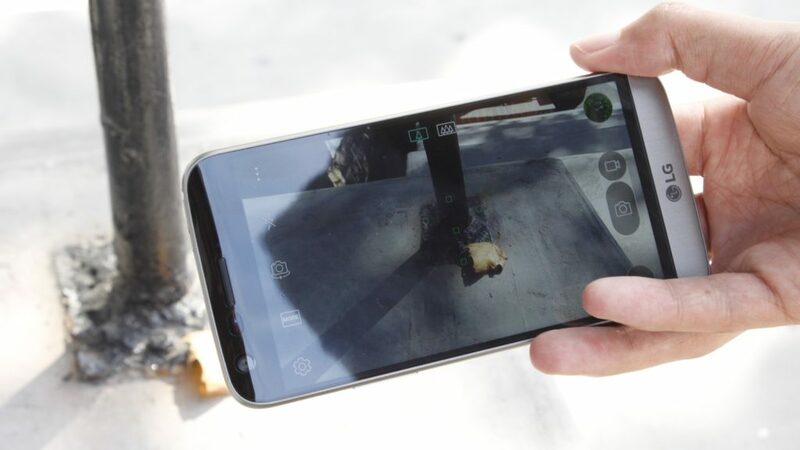 But if you’re interested in checking out just how the LG G5’s camera array performs in the real world, have a look at our three minute camera review below.